Work, laundry, dishes, dinner, soccer practice, homework, PTA, bills, more laundry.… It’s a never-ending list of things that must get done. 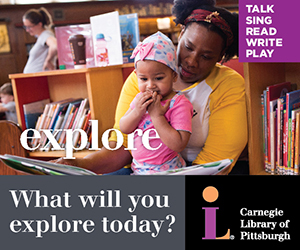 But sometimes, as parents, long to hear that inner voice whisper those ever-so-popular Disney words “Let it Go.” Those chores will always be there, but those moments of fun, enjoyment and “appreciating the now” is fleeting. Kids need to see that adulting isn’t all about work, work, work. Growing up still means laughter, excitement and moments of reckless abandon. 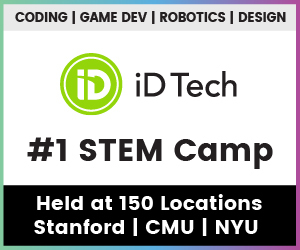 Childhood standards — like “Alice in Wonderland,” “The Little Mermaid” and “Peter Pan” — represent a journey of a kid who grows up and learns something. But following your dreams and allowing your inner child to take over for a while is an equally valuable lesson. This new modern fairy-tale twist is transparent in “B – The Underwater Bubble Show,” reminding us that we don’t always need to grow up. Sometimes we need to step backwards for a bit and restart. The show follows Mr. B, a creature of modern habits who always feels pressed by a thousand things to do in a world that seems to be moving too fast. The office worker discovers a little aquarium that appears like magic inside his briefcase and gradually becomes enchanted by the wondrous underwater world of Bubblelandia, which is full of seahorses, dragon fish, starfish, mermaids and other creatures. 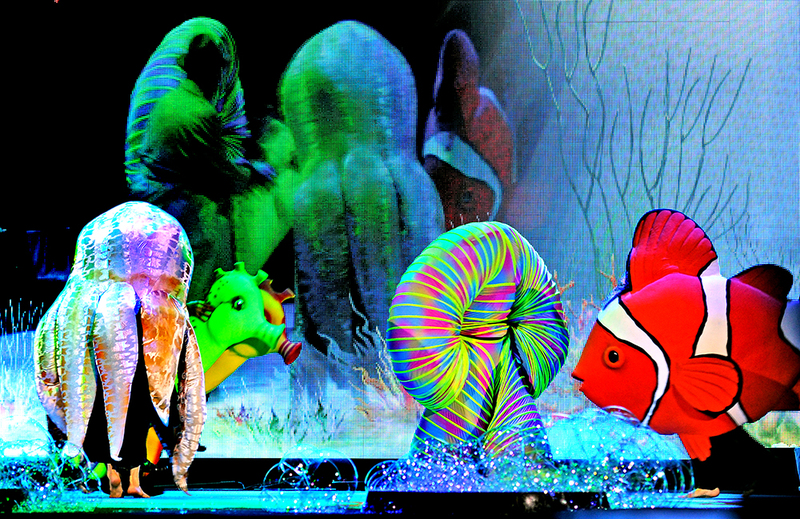 Taking cues from Cirque du Soleil, the visually spectacular show incorporates the latest in stage technology. Lasers, low ground smoke and flying foam simulate waves and the underwater atmosphere. 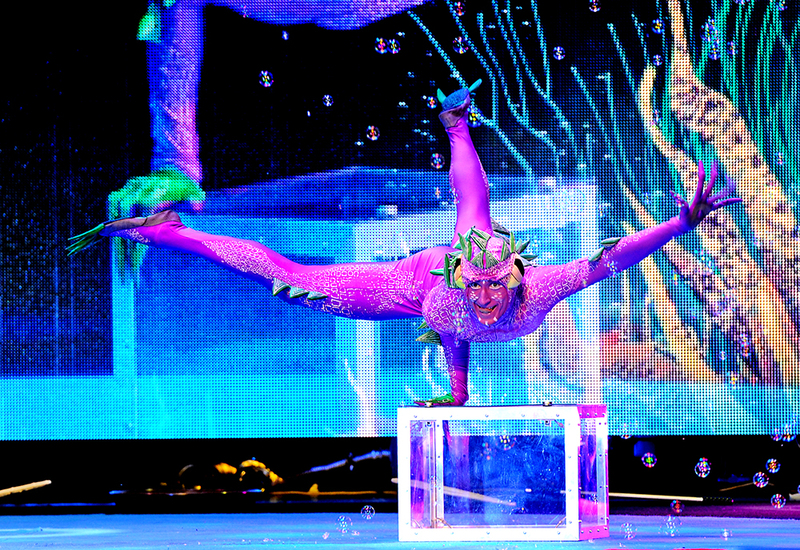 A juggler in a huge plastic ball is the performer that immediately attracts Mr. B and the audience into Bubblelandia‘s wondrous world, while dancers and acrobats serve as small colorful fish chasing Mr. B and each other inside the aquarium. The main character is played by a skillful actor/mime exaggerating his gradual transformation from stressed out modernity to blissed out wonder. 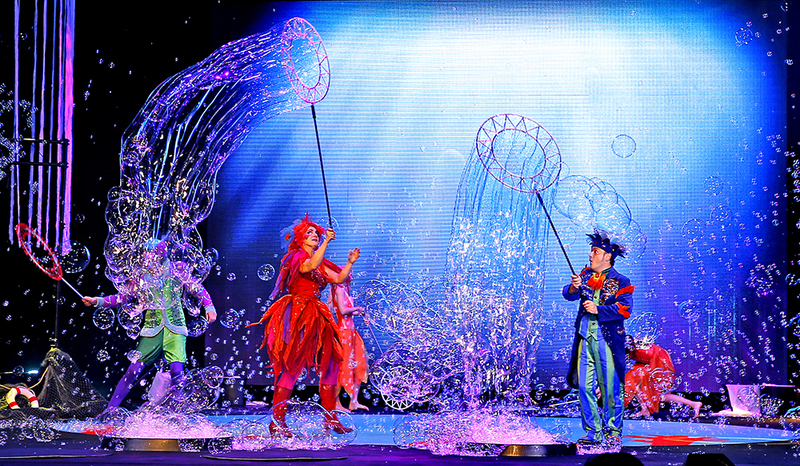 But the biggest attraction of the show is the spectacular use of soap bubbles in multiple artistic ways. 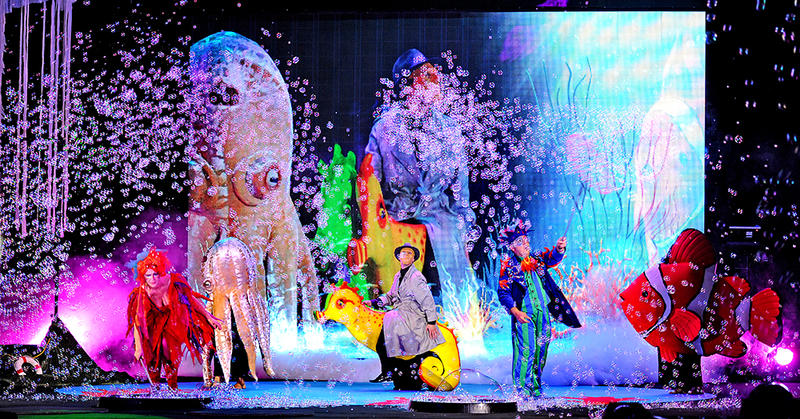 Creators Pezzoli and bubble artist/spouse Dace Pecoli have toured the world as a duo act for nearly twenty years working with the form, including a performance at the Sochi Olympics. 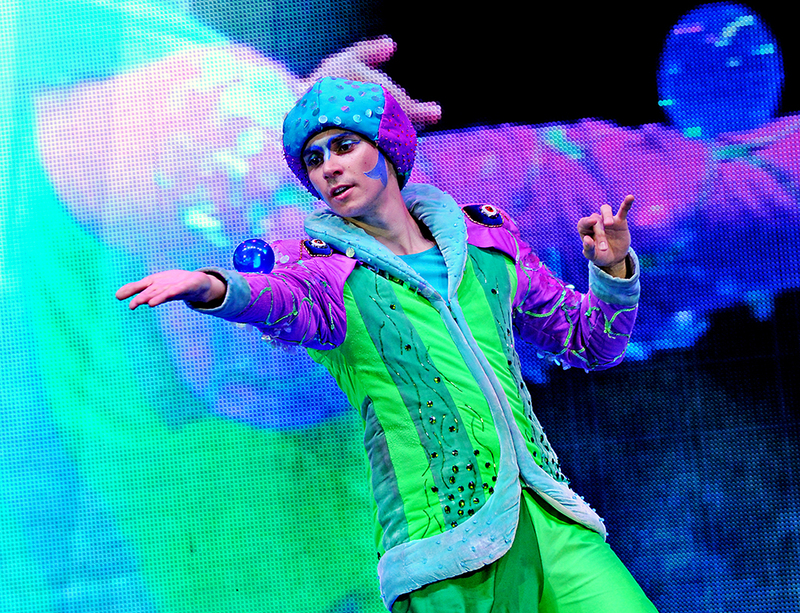 The well-balanced blend of drama, mime, dance, puppetry, juggling, contortionism, sand art, magic, and the amazing beauty of soap bubbles make “B” unique and perfect for any audience, no matter their age. 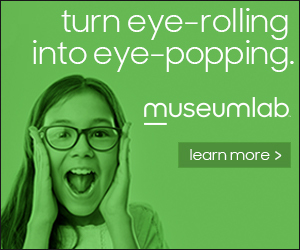 It’s time to step away from the dirty dishes, leave the laundry, gather the kids and release that inner child with a trip to Bubblelandia. 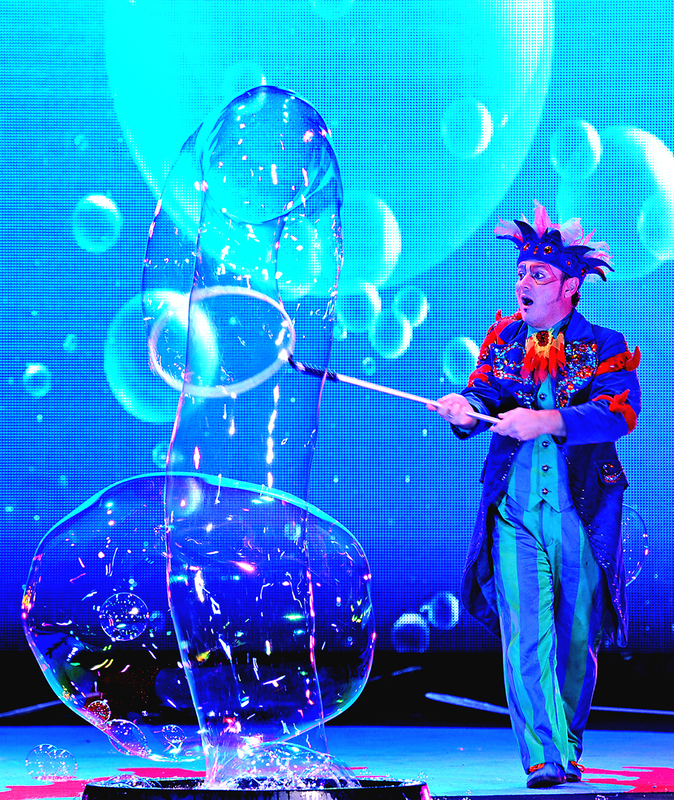 “B – The Underwater Bubble Show” will be at The Palace Theatre at 7 p.m. Wednesday, Feb. 13. Tickets are available by contacting the Box Office at 724-836-8000 or visiting www.thepalacetheatre.org. The theatre is located at 21 W. Otterman Street, Greensburg, PA.